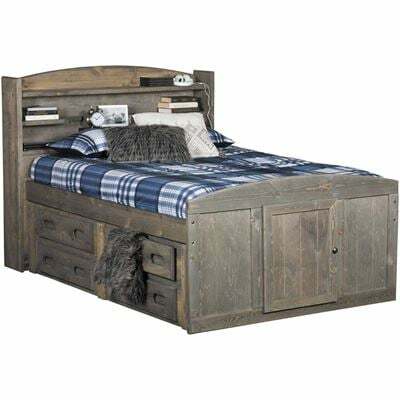 With its dreamy driftwood finish and ample amounts of storage, the Cheyenne Driftwood Twin Roomsaver Captain's Bed by Trendwood is a stylish and practical addition to your bedroom. 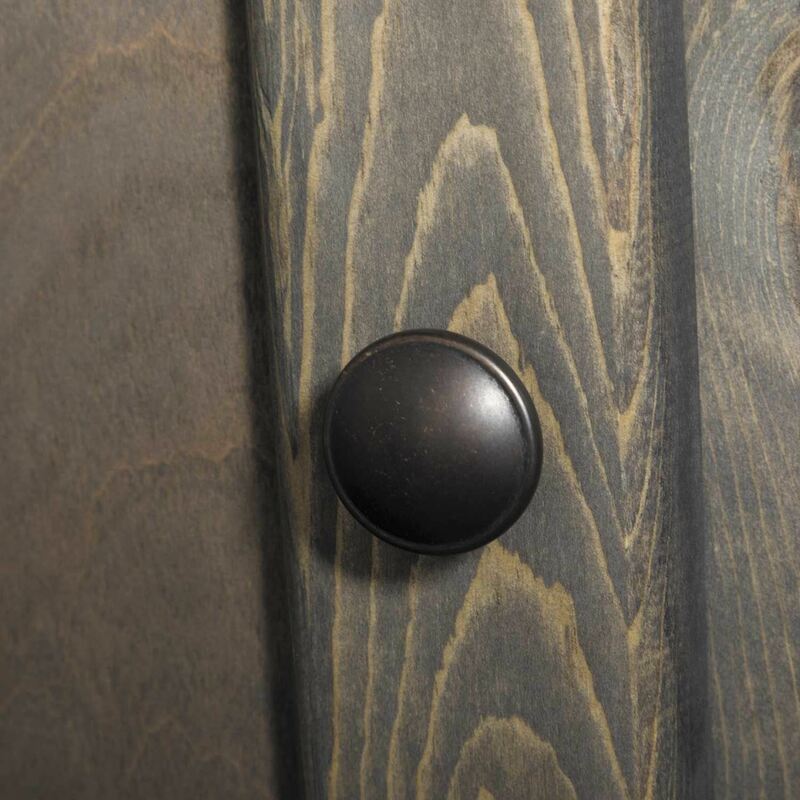 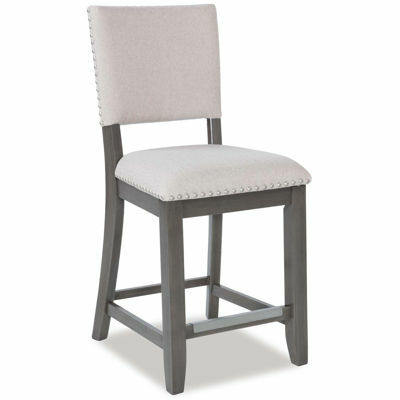 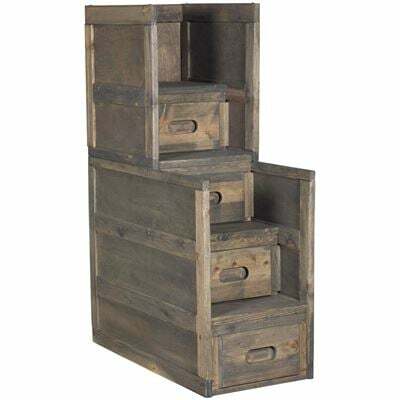 The simple styling pairs with a contemporary gray driftwood finish for a versatile look, while the bookcase headboard and underbed storage unit provide plenty of practical storage space. 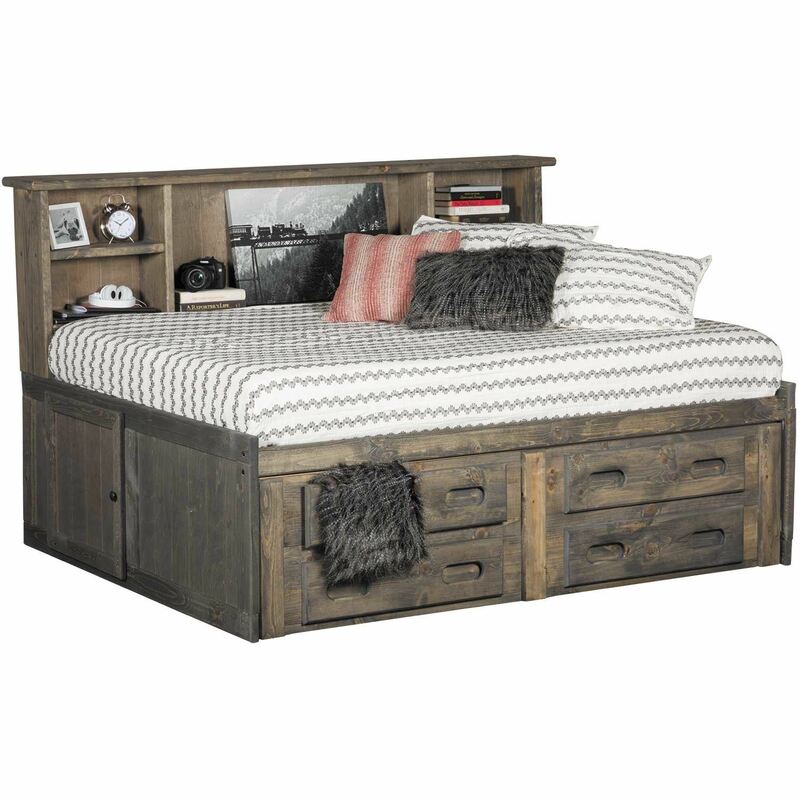 With its dreamy driftwood finish and ample amounts of storage, the Cheyenne Driftwood Twin Roomsaver Captain's Bed by Trendwood is a stylish and practical addition to your bedroom. 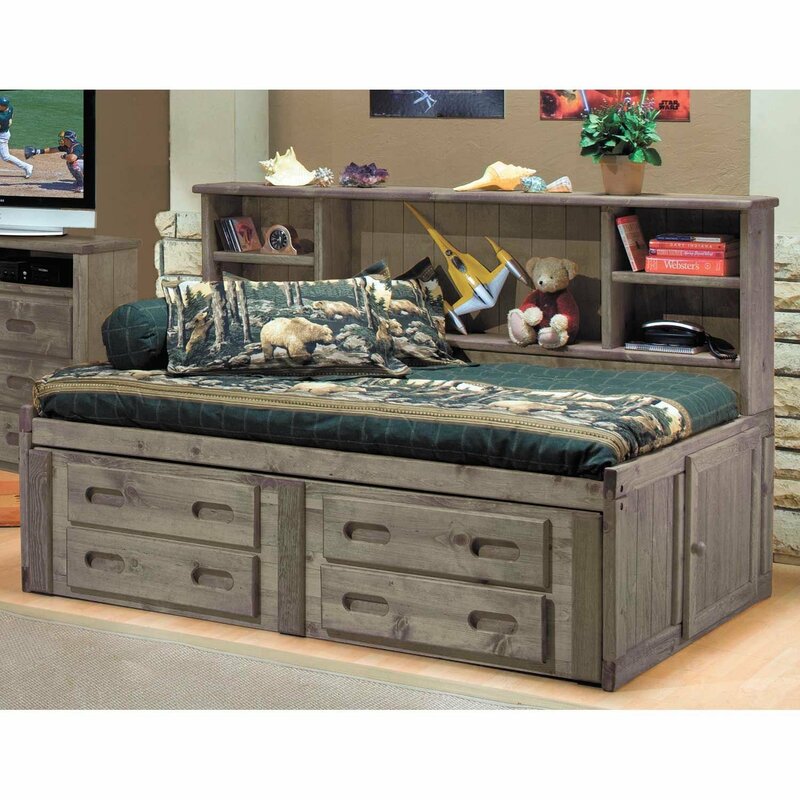 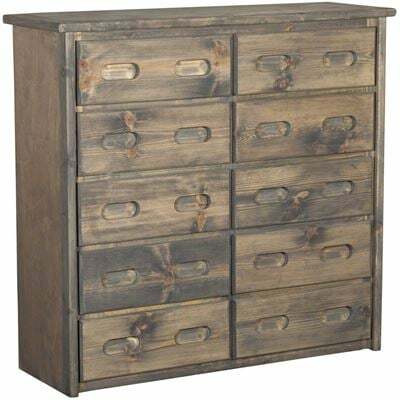 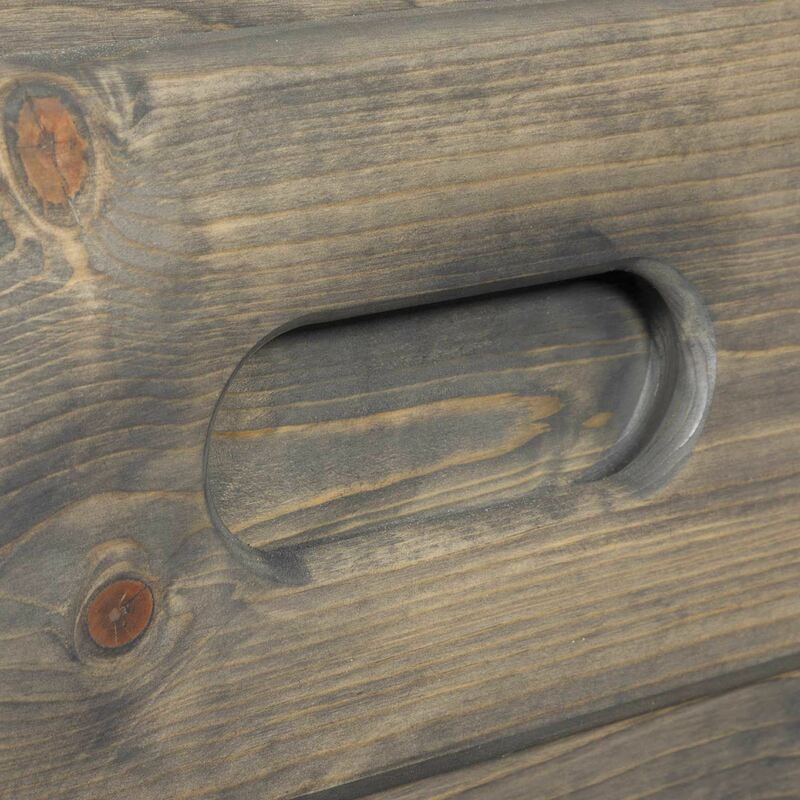 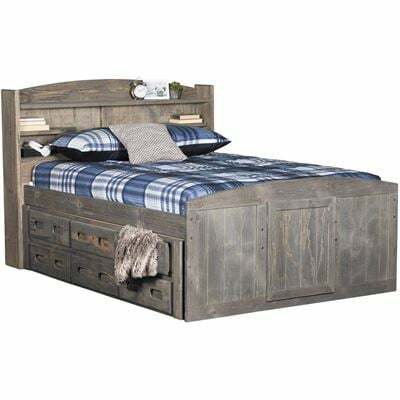 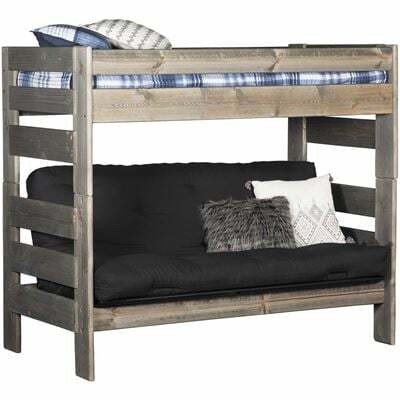 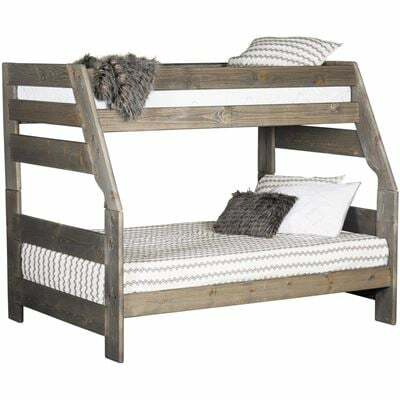 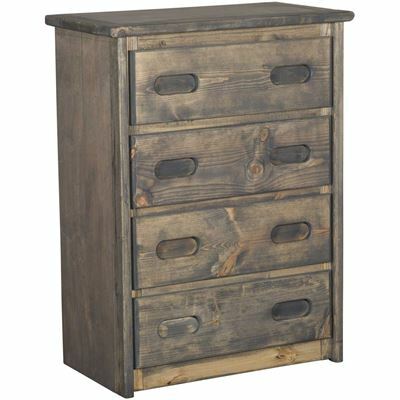 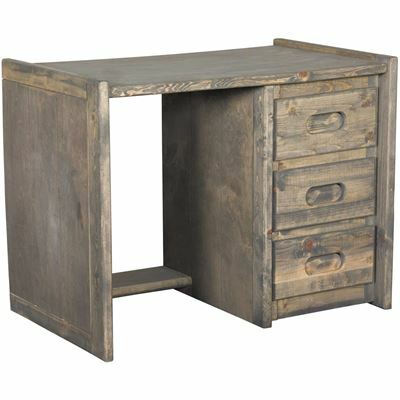 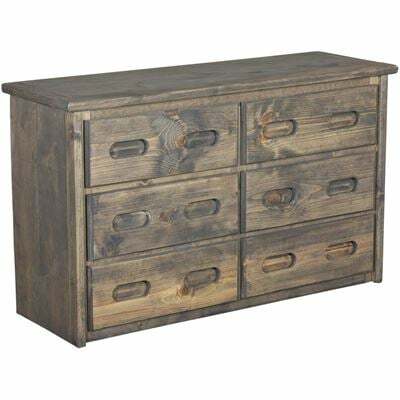 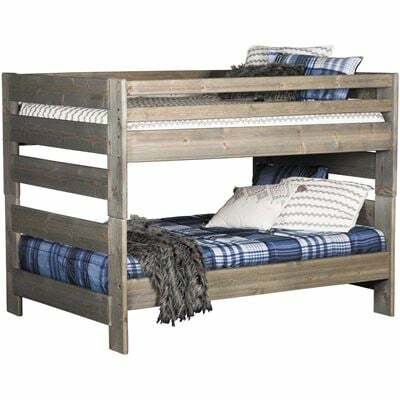 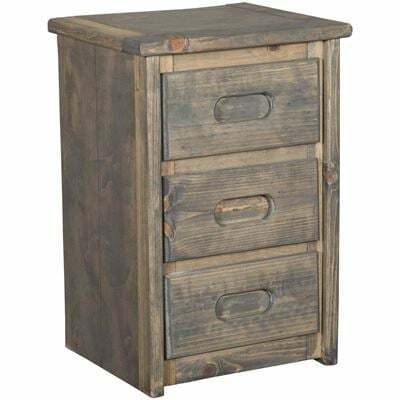 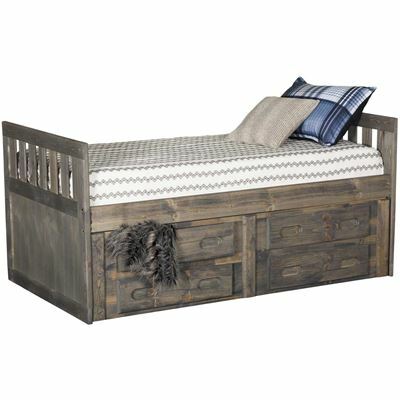 Cheyenne Driftwood Twin Captain's Bed by Trendwood Furniture.